For a grandparent with plenty or a mom of many! 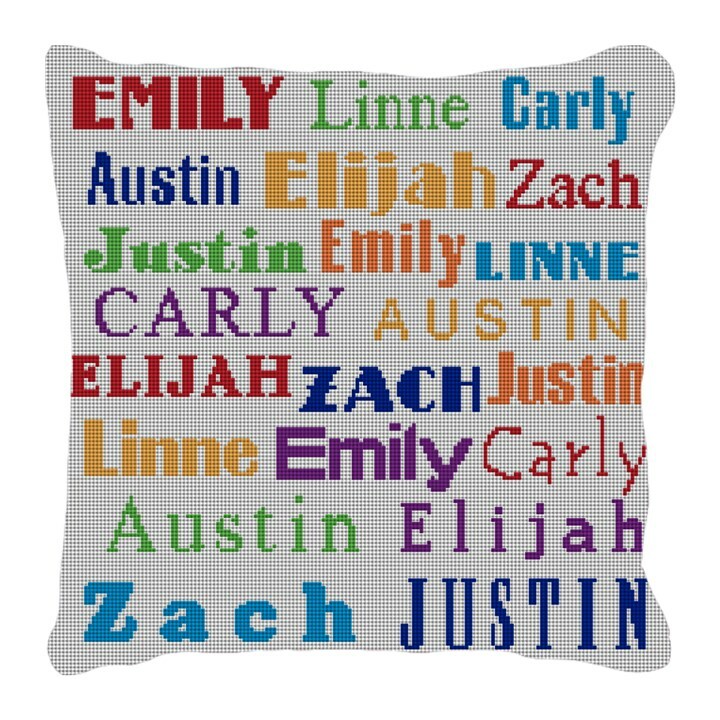 A complete collection of all the names of kids in your family. A heart felt handmade gift, warms the soul and give a special personal touch to any living space. This is a great gift idea for the parents or grandparents who have everything. You could even include the dogs name!